Got Something, But Need A Place? Host Your Next Event at Fat Wally's! Celebrating 19 years of the best imports and entertainment. The BEST imported beer, along with the best drinks in town. Whether it's pool, foosball, darts, drinks with friends, an evening out, preclubbing or post, Fat wally's is the place you need to be! 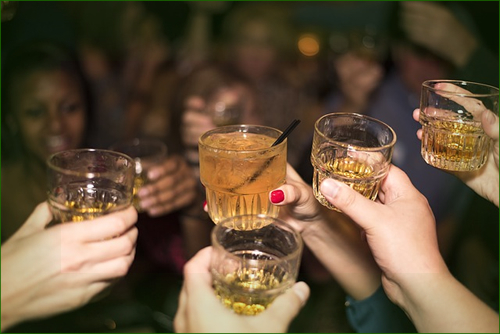 Get ahold of your fun and head downtown for a night to remember with us at Fat Wally's! 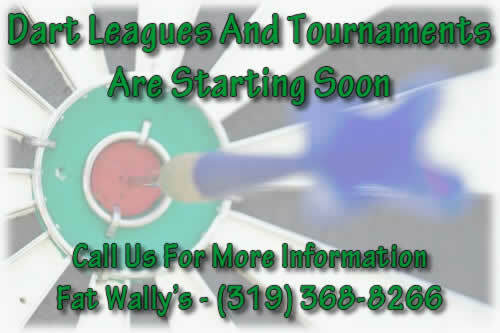 Summer Dart Leagues & Tournaments Are Starting Soon. Summer Dart Leagues are starting soon! Call us at (319) 368-8266 for more info!